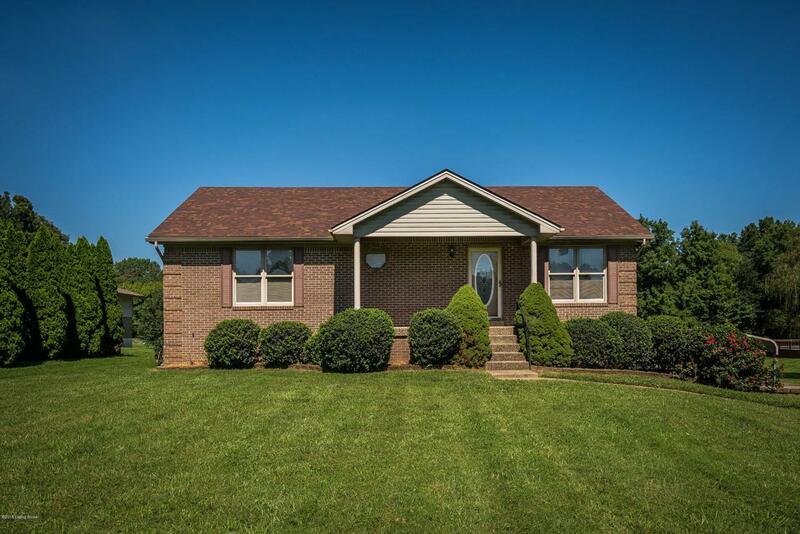 **RARE FIND** Be sure to call quickly on this beautiful ranch home situated on a picturesque 1 acre lot located on a private dead end street just seconds away from I-65. 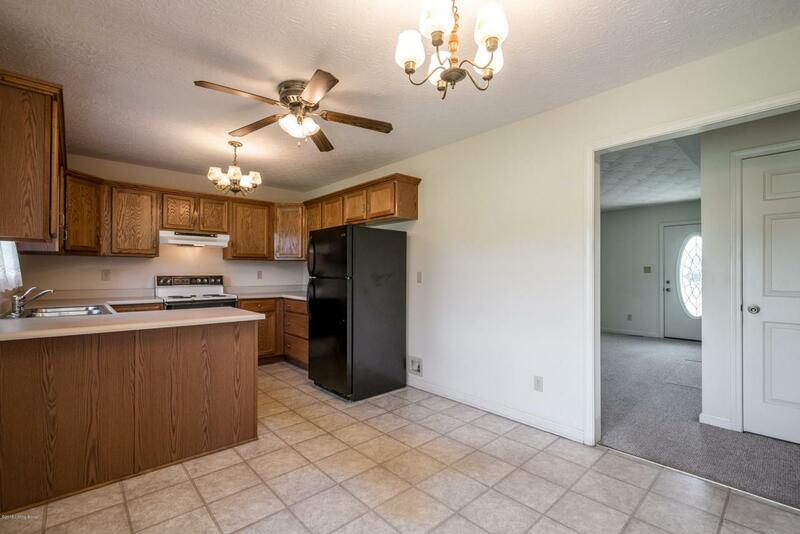 The main floor features a large living room, a fully equipped eat-in-kitchen with plenty of cabinets, 2 good size bedrooms, 2 full bathrooms and a laundry room. 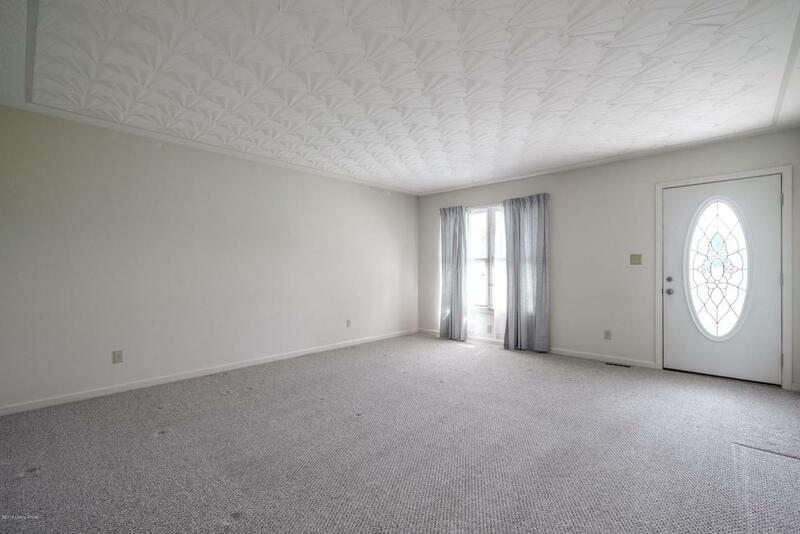 Downstairs you will find a mostly finished walkout basement that offers a family room, a 3rd full bathroom, an additional room that would make a great 3rd bedroom or office and a large unfinished storage area. 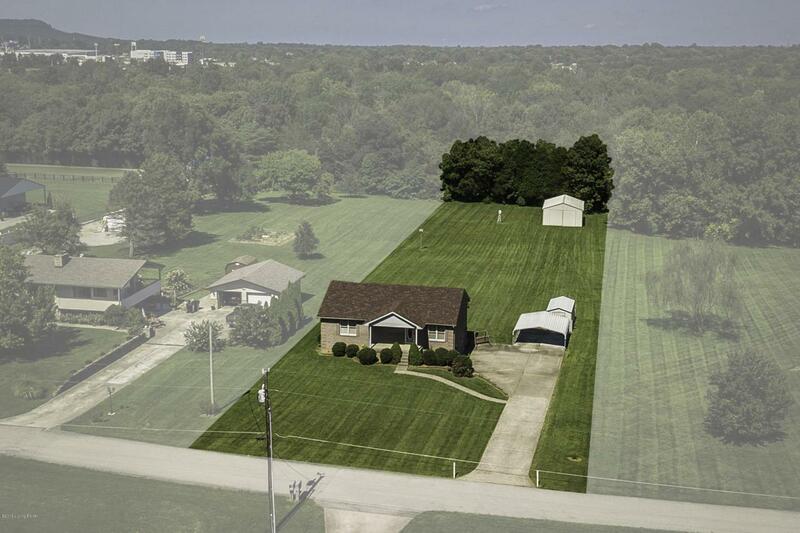 Home has a 1 car attached garage, 2 car carport, a storage shed, a large 26' X 36' outbuilding, 1 medium-sized outbuilding, new roof and other updates. Call today for a personal showing.